Godfreys Pond will be hosting a 6 hour defensive driving course at the clubhouse on August 20 & 21, 2012 from 5pm to 8pm. The course will be instructed by John Deleo and william Sargent, both certified instructors with the National safety Council. Fee for the course will be $30.00 for Godfreys pond Members and $35.00 for non-members. The course is good for points reduction or insurance reduction. Note: Individuals must attend both days for course credit. Posted by Shawn on August 11, 2012 in events. Posted by Shawn on June 10, 2012 in events. If you click on the pavilion or clubhouse reservation on the online calendar, you will see the last name of the person that the reservation is for. Posted by Shawn on April 25, 2012 in events. Posted by Shawn on April 21, 2012 in events. I hope everyone had a Great Easter!!! Now its time to get out and enjoy the outdoors and get away from the computers and televisions. Godfreys is a great place to go without breaking the bank. Especially with these gas prices. See ya there!!! # Posted by Shawn on April 9, 2012 in events. I just got back from Godfreys. We had a great time and got alot of work done. We released approx. 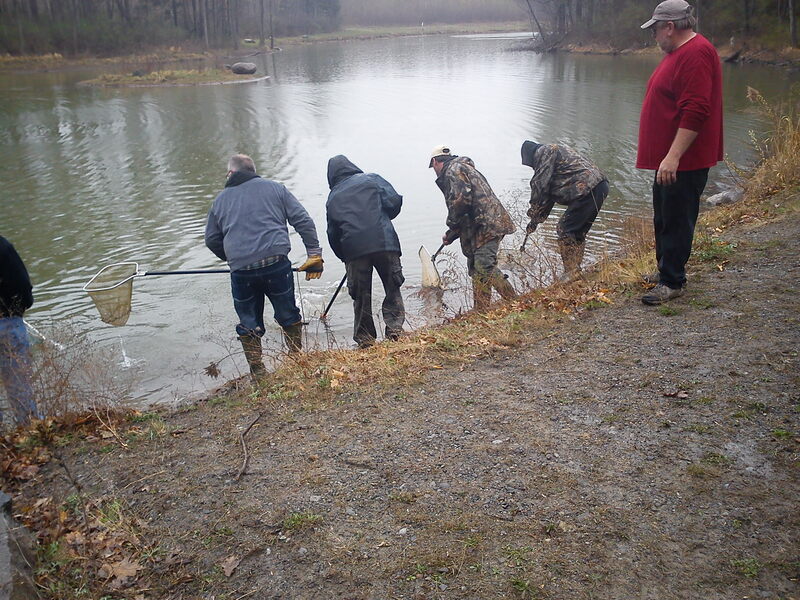 500 trout in our pond and repaired the weep dam. We even managed to get a little shooting in at the rifle range. Thanks to everyone who came to help!!! I was amazed at how many people were there to work. It made the job sooooo much easier. Posted by Shawn on March 24, 2012 in events. Posted by Shawn on February 19, 2012 in events. The Rifle range will be closed on 3/7/2012, 3/8/2012, 3/21/2012 & 3/23/2012 from 2PM to 5PM. Please plan accordingly. Posted by Shawn on February 16, 2012 in events. Is this photo of the beach area or the deep end???? Any thoughts?? Posted by Shawn on December 20, 2011 in Godfreys Information. The club was incorporated in 1909 as a Sportsmans Club in Batavia by a dedicated assembly of good fellows looking for a way to support conservation and a better hunting environment for its members. Many of these people camped and hunted, also, with their families became aquainted with Godfreys Pond area as a recreation area. 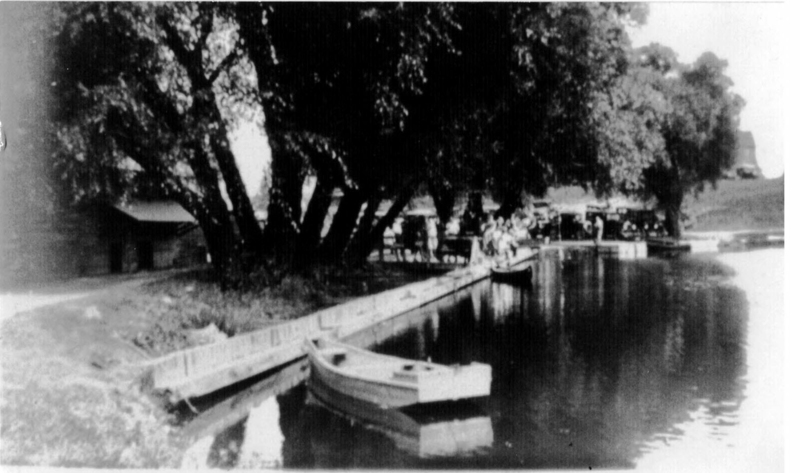 As far back as 1888 people with means were looking into the recreational benefits of Godfreys Pond as can be attested to by clippings from the daily news. Posted by Shawn on December 18, 2011 in Godfreys Information and tagged sportsmans club.